If you’re used to the cost of living in the UK, local taxes in Portugal will come as a pleasant surprise. These taxes are one of many expenses that are considerably lower in Portugal than elsewhere. The Portuguese equivalent of UK council tax is IMI (Imposto Municipal sobre Imóveis). The charge is based on the rateable value of your home and its perceived level of luxury. IMI is a municipal tax, and it can vary from area to area. The tax pays for all the same things UK council tax does. These include such things as regular bin collections, recycling, maintenance and local services. An important thing to remember with all local taxes in Portugal is these taxes are based on the council’s rateable valuation of a property. The purchase price isn’t relevant here and may differ. Local taxes in Portugal: how much is IMI? The basic IMI tax rate in Portugal ranges from 0.3% to 0.45% for urban homes. It is usually 0.8% for rural properties. As an example, the annual payment for a €250,000 home in a town – at the upper end of the scale – is €1,125. This is around half of the council tax you pay on a similar property in the UK. For a small, rural home in the Portuguese countryside, you could be looking at an IMI bill as low as a few hundred euros per year. There are a series of potential exemptions and allowances on IMI tax in Portugal. The most significant is a total three-year exemption on urban homes worth up to €125,000 – provided the property is used as your primary residence. Other allowances include small reductions (around €20) for each dependent living in the property. There are also exemptions for people on particularly low incomes, energy efficiency discounts and exemptions for certain properties in areas earmarked for regeneration. To discourage people from exploiting tax loopholes, the Portuguese government charges IMI tax of 7.5% on any buildings owned by companies in perceived tax havens. It’s therefore wise to be wary of this if any financial advisers suggest “creative” schemes along those lines. One recently introduced addition to IMI is an extra supplementary charge for high-value properties. This was widely referred to as a “wealth tax” when it was introduced. AIMI tax only applies to properties worth more than €600,000. 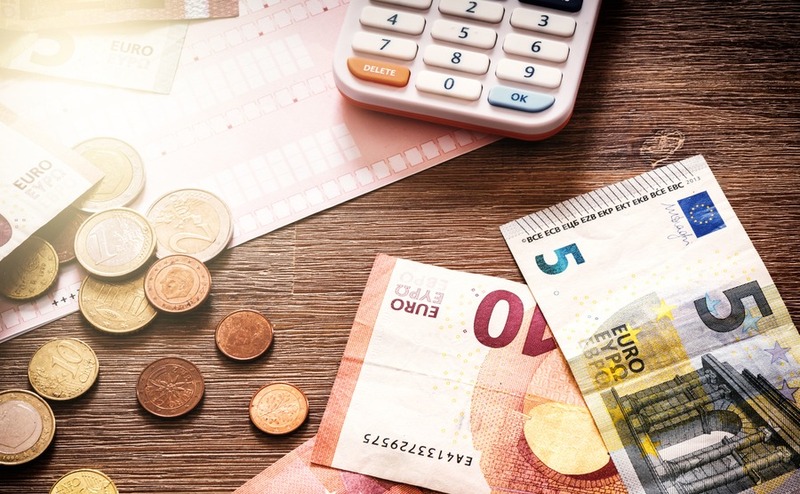 However, couples can “pool” their allowance, meaning that it only comes into effect on jointly-owned properties worth more than €1.2 million. The standard rate of AIMI is 0.7% for individuals and 0.4% for corporations. This is another annual payment. Once again, there’s an increased 7.5% rate for properties owned by offshore entities. The standard rate applies for values up to €1 million, and increases to 1% for values above. The combining of allowances applies here too. This means the 1% rate only kicks in above €2 million for properties owned by couples. Looking at average property values in Portugal, AIMI only impacts a small proportion of people. However, if you’re fortunate enough to be in the market for a luxury property, being aware of these extra local taxes in Portugal can save you some money. It makes sense to be particularly mindful of the thresholds. If you want to buy a home in Portugal this Autumn, come to Your Overseas Home in Harrogate and Birmingham. There will be legal and currency specialists, plus gorgeous Portuguese homes for sale. Who pays IMI tax in Portugal? One quirk of local taxes in Portugal is that IMI tax is always paid by the owner of a property. This differs from the UK, where tenants pay the council tax if they are renting a home. This is good news for tenants, but not such good news for owners! When is IMI tax due? IMI tax is paid annually in arrears. It’s due the following April. You pay bills of €250 or less in a single payment. If the bill is between €250 and €500 it’s possible to make two instalment payments in April and November. For bills greater than €500 there’s a three-instalment option, with payments in April, July and November. When it comes to local taxes, it’s pleasing that there aren’t really any unpleasant surprises awaiting you in Portugal. The country’s even delightfully devoid of local “stealth” taxes such as punitive parking charges. Outside of large cities and town centres, such charges are low or non-existent. One thing, however, that you may need to budget for, is condominium / service charge fees. If you live on a development with communal facilities such as pools and gardens, you’ll be expected to contribute to their maintenance and upkeep. It’s impossible to provide a “ballpark” figure for such service charges. Condominium fees for a luxurious golf resort will obviously be far higher than a basic service charge for a block of apartments with a small garden and a lift. However, as part of your research, you’ll want to make sure such costs aren’t prohibitive. 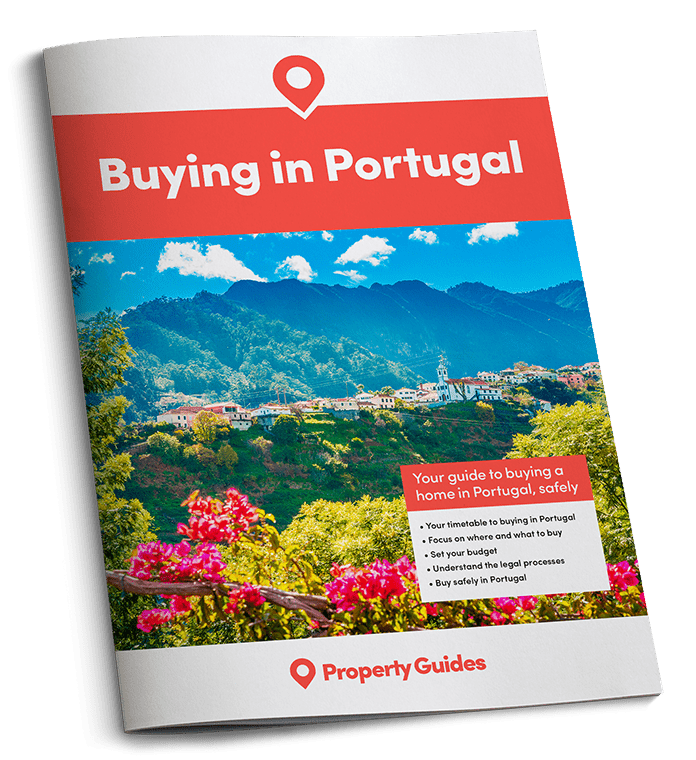 Local taxes in Portugal are generally affordable and should never be a “deal breaker.” However, it’s wise to learn all the intricate details to keep them as affordable as possible.